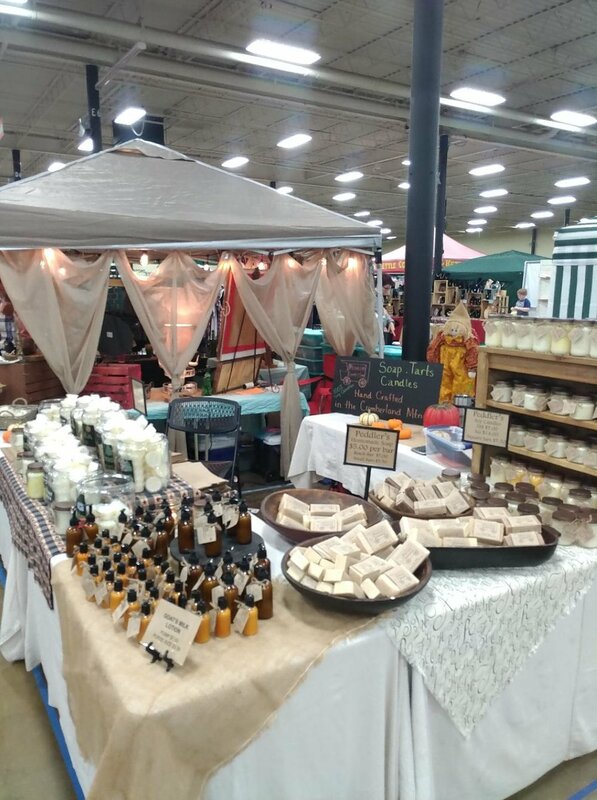 The purpose of the Artisans & Crafters Guild is to spotlight the talents of the people of the Cumberland Gap Region. The appalacian history is ripe with arts and crafts passed down through generations. We are proud to present the Artisans and Craftsmen of our region. Cora Pat Howard studied art at Lincoln Memorial University and Southeast Community and Technical College. She is a Freelance artist and instructor come see and purchase her paintings at the Cumberland Gap Artists' Co-Op in Cumberland Gap, TN. Marty McConnaughey is a sculptural artist whose passion for a natural, organic design is evident in each piece she completes . It all begins with a humble gourd, most would not give it a second glance. I see it as viable means to create something unique and unexpected. The use of pine needles and other elements from nature brings an organic component that draws the viewer on a tranquil journey. The hours I spend cleaning, scraping and sanding a gourd allows me the time to study its form, its flaws, its strengths and what will make this piece unique from others. I am compelled to create a sculpture that enhances a wide range of decors: collectors find that there is a strong element in my work that compliments their individual tastes. I feel truly blessed for the opportunity to use what has been given to me to bring joy and inspiration to others. Our mission is to promote Appalachian art in the tristate area of TN, VA and KY, by displaying and selling the artists' work and by teaching art. 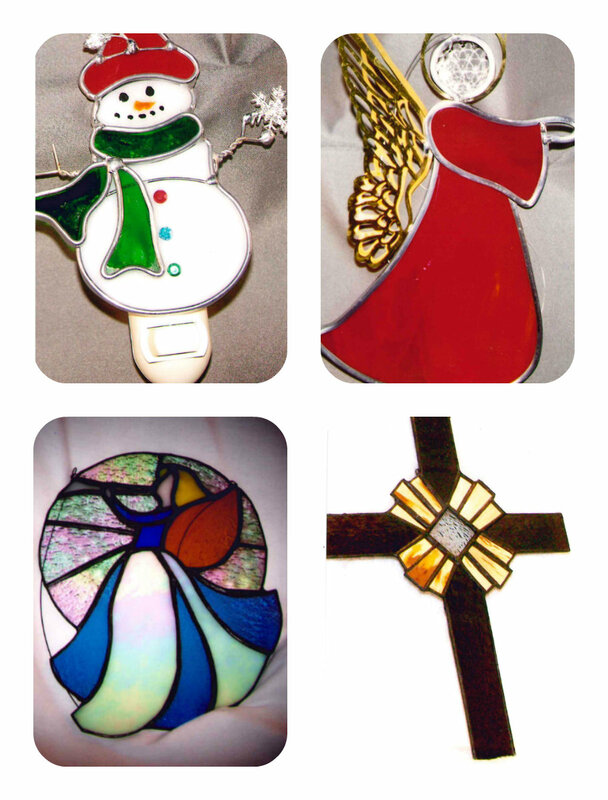 Teresa makes handcrafted stained (lead) glass products and fused glass products. Her art ranges from small items such as nightlights, picture frames, sun catchers to large stained glass windows and doors. Her Fused glass products include jewelry, platters and flowers. Dulcimore Dan has been following his passion to preserve the true American instrument, the Traditional Appalachian Dulcimore. Originating in the Appalachian Highlands, these pieces have remained relatively unchanged for some two hundred years. He is using only air dried indigenous woods, staple frets, and hand rubbed finishes for that high, silvery sound of yesteryear; in short, nothing that wasn’t used hundreds of years ago for that unique, one-of-a-kind sound. Over the past seven years, he has completed over 140 of them! Feel free to visit his web page for more information, or simply e-mail him at dulcimoredan@gmail.com. My name is Mary. My business name is M L I Creations. I am an artist and very passionate about my work. I love to create and am always experimenting with new things. I do laser engraving, airbrushing, wood burning, wood carving and gourd art. I am now experimenting with resin jewelry and am really enjoying learning that process. I create custom work to suit my customer’s needs. I can laser engrave on just about any medium; wood, leather, glass, etc. Here is just a small sample of some of my work, Enjoy! Mack.Diane7@gmail.comPysanky Style Decorated Eggs. Pysanky means "to write". The egg is decorated by hand with a wax resist dye technique involving a series of dye baths and waxing. She learned this technique as a child from her Coratian grandmother. 40 years later, she says, "after finding the tool my dad made for me to "write" on the eggs, I rekindled my love for the art". These unique eggs make wonderful gifts. Mitty’s is a blacksmith metal art studio and storefront located in the historic town of Cumberland Gap, Tennessee. Most days you will find Ryan Schmidt, metal artist and owner of Mitty's in the studio making a table, a bottle tree or perhaps working on a custom order. Ryan specializes in custom made functional objects, ornamental ironwork, sculptures, furniture, and fixtures, public, and private commissions. The studio is located next door to the storefront, aka The Shop. The Shop at Mitty’s features living space furnishing, home décor, novelty to unique metal, wood, glass and other mediums. The featured products in The Shop at Mitty's are handmade by the local artist in Kentucky, Tennessee, and Virgina. Stop by and visit us today! We’re located at 519 Lynn Avenue, Cumberland Gap, Tennessee. Not in the area? Be sure to visit our Etsy shop (www.etsy.com/shop/JoppaMTNPottery) to purchase our pottery online. We can ship anywhere! If you have questions about classes, ordering, custom orders, turnaround time or shipping contact us online or call (865) 230-0471. My name is Linda Overton Steele. I grew up in Claiborne County/Cedar Fork area of Tazewell, Tennessee. I started "caning" 25 years ago learning under Betty Newman in Kodak, Tennessee. It was a part time hobby while working as a registered nurse. Retiring after 48 years of nursing has given me the opportunity to devote more time to caning. I enjoy having the ability to provide restoration to all levels of antique/vintage furniture. It's a wonderful feeling to see the customer's faces when they first see their loved ones furniture restored to a functional piece they will use and cherish. Types of caning offered: Restoration/replacement of chairs, benches, stools and other items containing cane or cane products using flat/split reed; the seven-step hand caning; binder cane; sea grass and pre-woven cane. Ruth Cross has a variety of handcrafted items... her main focus is basket weaving, but she also quilts, paints, and makes jewelry. When she’s set up for craft shows, she often demonstrate basket weaving. Her $1 rack of necklaces and bracelets are a hit with her youngest customers. 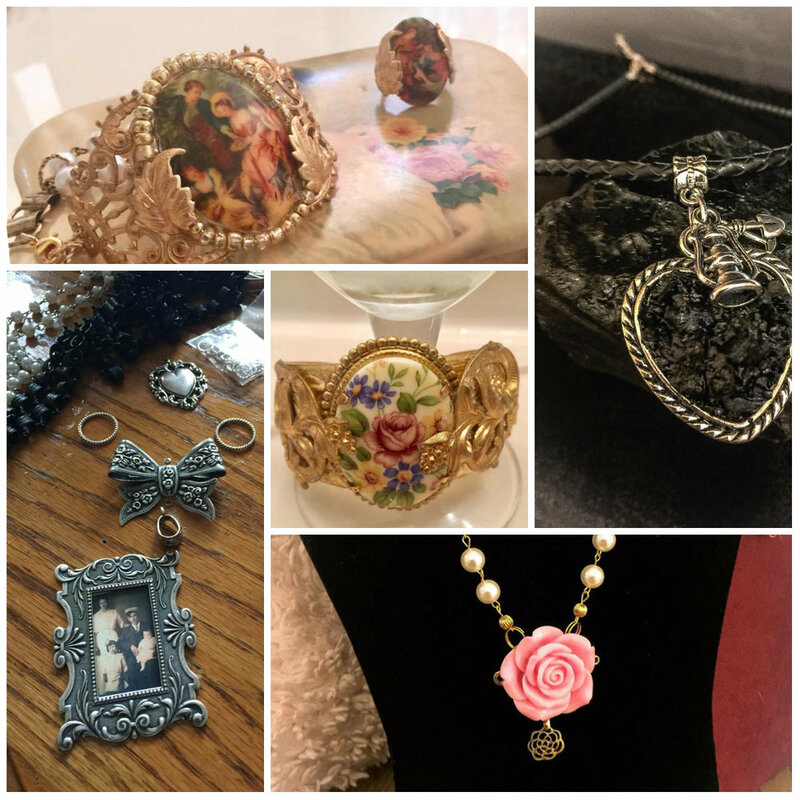 Mother Creations is a large group of crafters with over 120 years combined experience that make a variety of items. 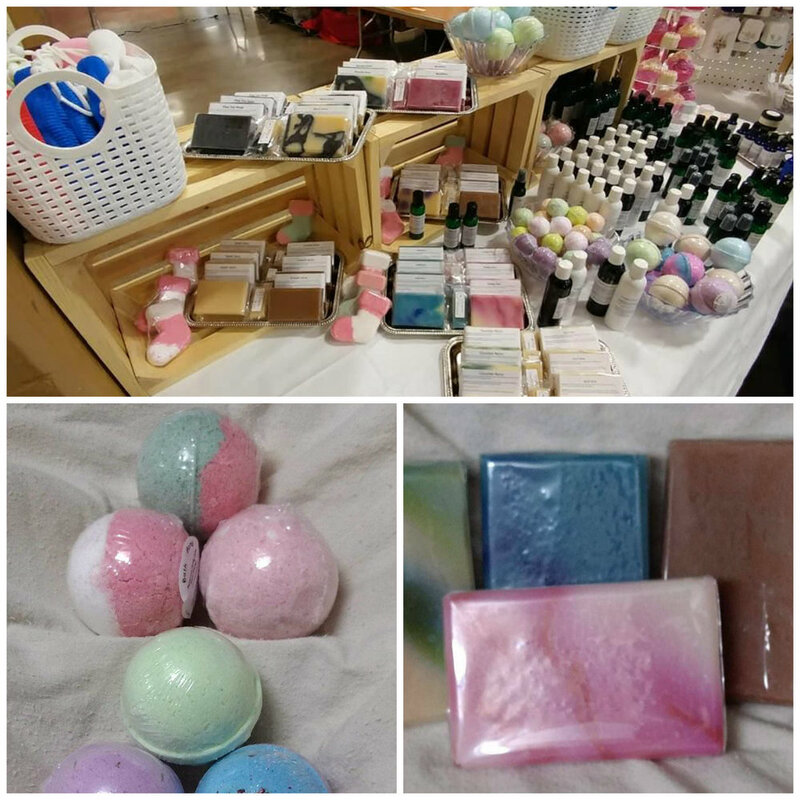 https://www.facebook.com/1MotherCreationmaking, bath bombs, shampoo, castile soap, bath soaks, and nearly anything to get you clean. We make our own essential oil blends- for cleaning, and beautiful scents. We make jewelry and beaded items, including pearl knotting and beaded ornaments. We offer soy candles and turned wood items for household use and home decor. We are also the home of Grandma's Kitchen Butters, Jams, and Jellies. Grandma's focuses on using as much local produce as possible and is home to a hard to find dandelion jelly.